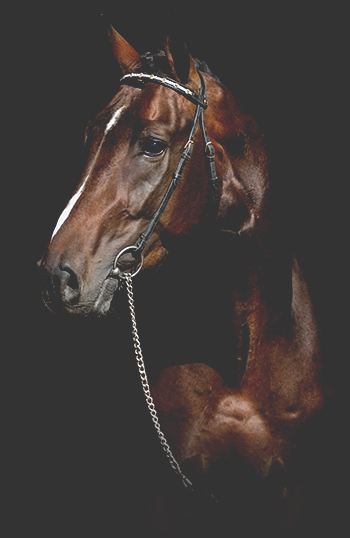 This website is comprised of various web pages and is owned and operated by System Equine. In order to purchase products through this website ("Site") you must be the age of majority in your province/territory of residence and you must agree to pay for all charges noted on this Site as payable by you. All prices listed on this Site are in Canadian dollars and all charges will be processed in Canadian dollars. Furthermore, any product ordered or purchased from this Site may only be ordered or purchased for lawful purposes, any other use is not permitted. System Equine reserves the right to limit the quantities of certain products which you can purchase through the facilities of this Site. 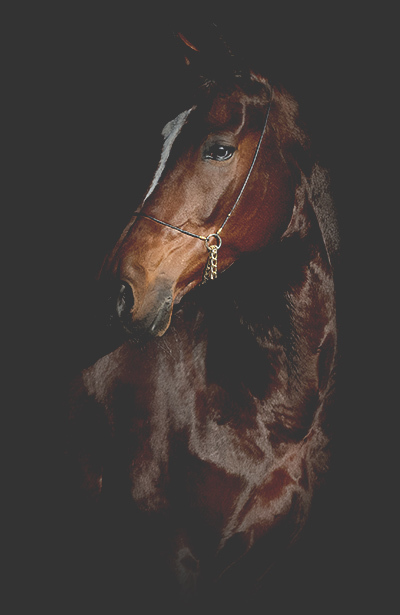 In addition to any other rights or remedies, System Equine may, in its sole discretion and without any limitation of liability, restrict or terminate your access to any part of this Site at anytime. This Site and its materials are the intellectual property of System Equine and its licensors, and are protected by copyright, international treaties, and other laws. The following are terms of a legal agreement between you and System Equine. By accessing, browsing, and/or using this Site, you acknowledge that you have read, understood, and agree to be bound by these terms and to comply with all applicable laws and regulations, including U.S. And Canadian export and re-export control laws and regulations. If you do not agree to these terms, do not use this Site. The material provided on this Site is protected by law, but not limited to, United States and Canada Copyright Law and international treaties. This Site is controlled and operated by System Equine from its offices within Canada. System Equine makes no representation that materials on this Site are appropriate or available for use in other locations, and access to them from territories where their contents are illegal is prohibited. Those who choose to access this Site from other locations do so on their own initiative and are responsible for compliance with applicable local laws. Any claim relating to, and the use of, this Site and the materials contained herein is governed by the laws of the province of Ontario and the laws of Canada applicable therein. System Equine grants you permission to view this Site and to print individual pages from this Site for your own personal, noncommercial use, provided that you agree to and accept without modification the notices, terms, and conditions set forth in this agreement. You may not modify, copy (except as set forth in the preceding sentence), distribute, transmit, display, perform, reproduce, publish, license, create derivative works from, or transfer or sell any information, material, software, products, or services from this Site. Your use of this Site constitutes your agreement and acceptance without modification of the notices, terms and conditions set forth herein. In addition, as a condition of your use of this Site, you represent and warrant to System Equine that you will not use this Site for any purpose that is unlawful, immoral, or prohibited by these terms, conditions, and notices. If you do not agree and accept without modification the notices, terms, and conditions set forth herein, do not use this Site. Other than this agreement and agreements between you and System Equine relating to the sale of products or services (collectively,"Products"), System Equine will not enter into any agreement with you or obligation to you through this Site and no attempt to create such an agreement or obligation will be effective. The trademarks, service marks, and logos (the "Trademarks") used and displayed on this Site are registered and unregistered Trademarks of System Equine and others. Nothing on this Site should be construed as granting, by implication, estoppels, or otherwise, any license or right to use any Trademark displayed on the Site, without the written permission of the Trademark owner. System Equine aggressively enforces its intellectual property rights to the fullest extent of the law. The name System Equine or the System Equine logo may not be used in any way, including in advertising or publicity pertaining to distribution of materials on this Site, without prior, written permission from System Fencing Limited prohibits use of the System Equine logo as part of a link to or from any site unless establishment of such a link approved in advanced by System Equine in writing. This Site may contain links to other sites which are provided to you for your convenience. Please note that the provision of any links to other sites does not constitute an endorsement by System Equine of such linked sites. All such other sites are wholly independent from this Site and from System Equine and System Equine has no control or power over such other sites, including their content. If you visit any of the linked sites, we urge you to review their respective terms and conditions of use as well as their policies on privacy and security. This Site displays Products available for purchase in Canada, however not all Products are available at all times and Products may be changed, substituted, or discontinued at any time. System Equine attempts to provide an accurate description of the Products available for sale, but does not warrant the accuracy, completeness, reliability, or currency of such descriptions. Certain Products may be the subject of third-party warranties offered by its manufacturers or providers. Warranty information regarding Products is available to you by calling 1-800-461-3362. Additional terms and conditions applicable to your online purchases are provided to you on the Site as you order Products, prior to completing your purchase. Except as expressly stated herein, there are no representations and warranties of any kind regarding this equipment, either express or implied, including but not limited to any implied representations, warranties, or conditions of title, design, operation, merchantability, fitness for a particular purpose, and non-infringement. System Equine and its officers, directors, agents, servants, and its affiliates and their respective officers, directors, agents, and servants shall not be liable to the customer nor to any other party for any liability for loss or damages to property, person, or animal, including without limitation strict liability, due directly or indirectly, arising from, connected with, or relating to the equipment, delay in the delivery of the equipment or the design, use, performance, and operation of the equipment, including, without limitation, economic and consequential losses and direct or indirect, incidental, exemplary, and punitive damages (whether in contract, tort, or otherwise) or any other claims or expenses in any manner resulting directly or indirectly from any action, omission, active negligence, passive negligence, including gross negligence, or any error or omission in the equipment, the manufacture of the equipment, or any use or application of the equipment, and any misrepresentation, misstatement, imprudence, lack of skill, or error of judgment of or by System Equine or its officers, directors, agents, and servants or its affiliates and their respective officers, directors, agents, and servants. 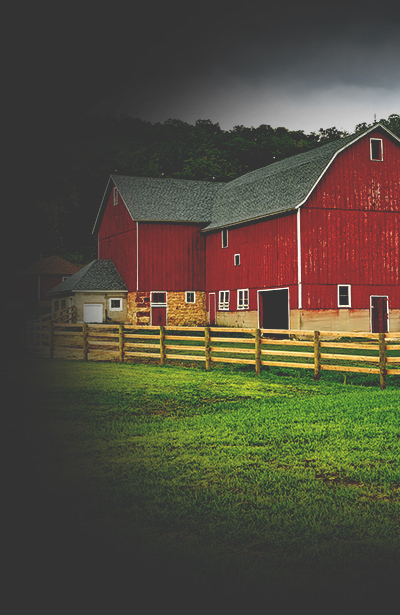 In no event shall System Equine's liability owing to the customer with respect to any claim, demand, action, or other proceeding relating to the equipment or any warranty exceed the total amount actually paid to System Equine. By the customer for the equipment under this agreement. The provisions of this limitation of liability shall not merge in and survive any completion or termination of this agreement." System Equine tries to ensure that all information on this Site is correct and accurate, however the information on this Site has been gathered from many sources. As a result, System Equine cannot be held responsible for misprints in pricing or typographical errors. Photographs on this website are from new and previous product lines. System Equine also disclaims responsibility for use or misuse of any products described on this website and any losses incurred through the use of any products according to the methods described herein. All products should be used according to the manufacturer’s instructions. All pricing on this website supersedes all previous catalogues and sales flyer catalogues. All prices are subject to change due to the price volatility of the steel, lumber, and plastic markets. These Terms and Conditions, together with those incorporated or referred to herein, constitute the entire agreement between us relating to the subject matter hereof, and supersede any prior understandings or agreements (whether electronic, oral, or written) regarding the subject matter, and may not be amended or modified except by System Equine as set forth above. Copyright 2003-2018. System Equine, Inc. All Rights Reserved.